All orders placed after 1pm Thursday 18th April will be shipped on Tuesday 23rd April. 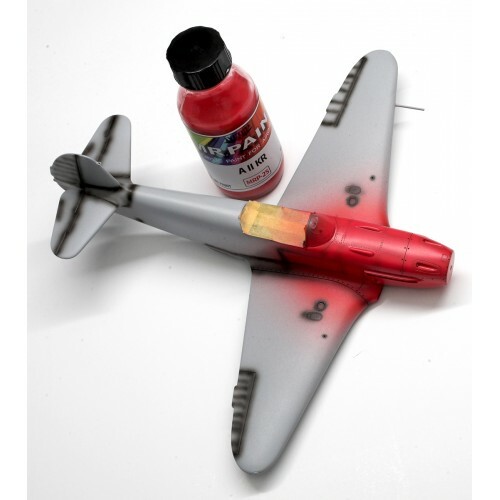 A II KR Red WWII Russian aircraft cowlings. MR. 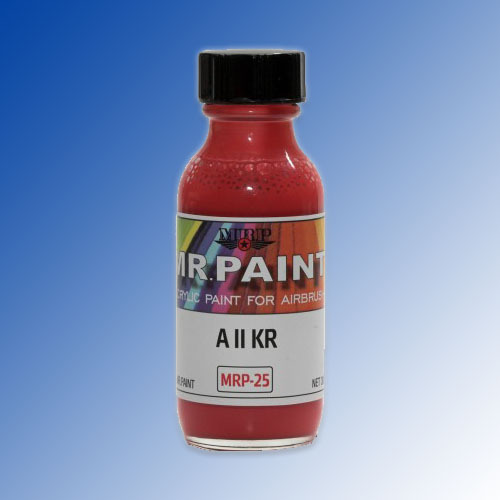 PAINT is an acrylic lacquer paint designed for use in an airbrush. Colours are pre-thinned and ready for immediate use. For best results we recommend applying multiple thin layers. Should further thinning be necessary you can use MR. Thinner as well as Gunze (Mr. Hobby) Thinner or Levelling Thinner. For clean up we recommend MR. Cleaner or Gunze (Mr. Hobby) Tool Cleaner.